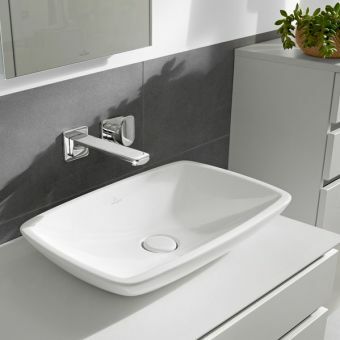 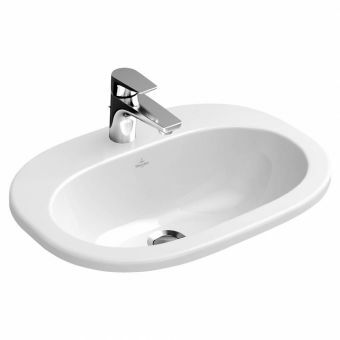 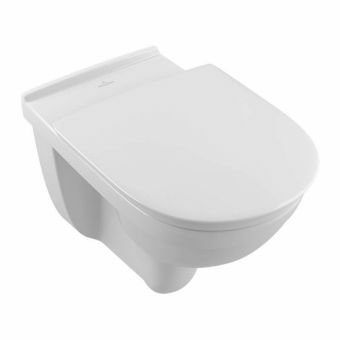 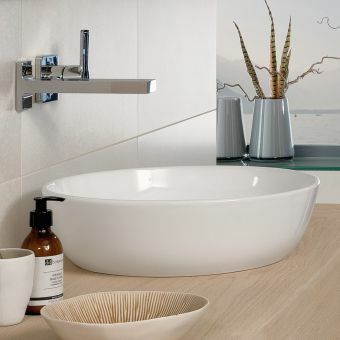 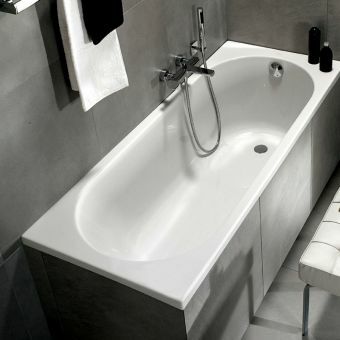 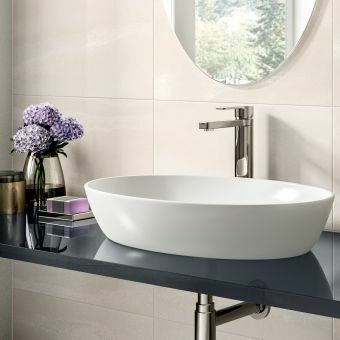 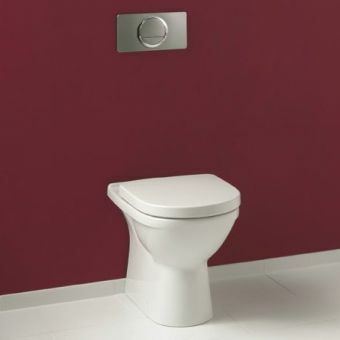 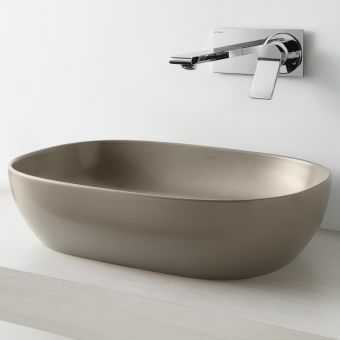 Crafted from finest sanitary porcelain, this off-centre washbasin from prestigious designers villeroy and boch offers a high-quality wash space solution at an accessible price point. 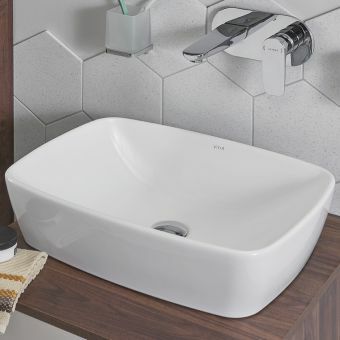 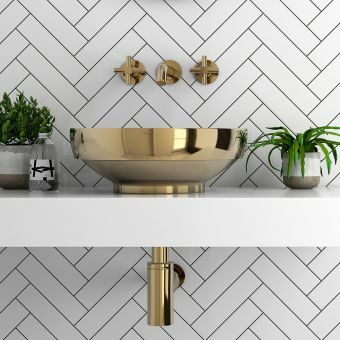 At 800mm in width, this large washbasin is the ideal centrepiece for a vanity area or wash space that requires a fresh look with a quirky angle. 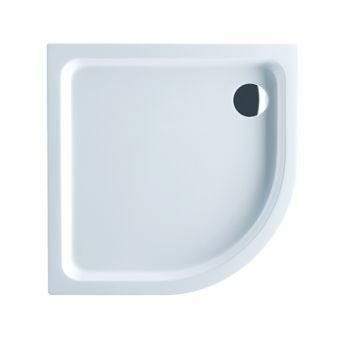 Its offset bowl adds a dash of asymmetric character. 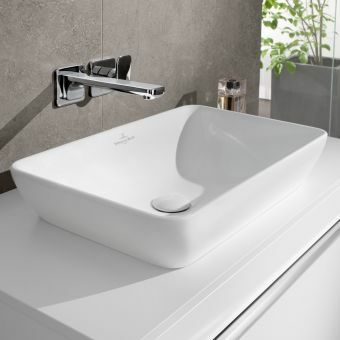 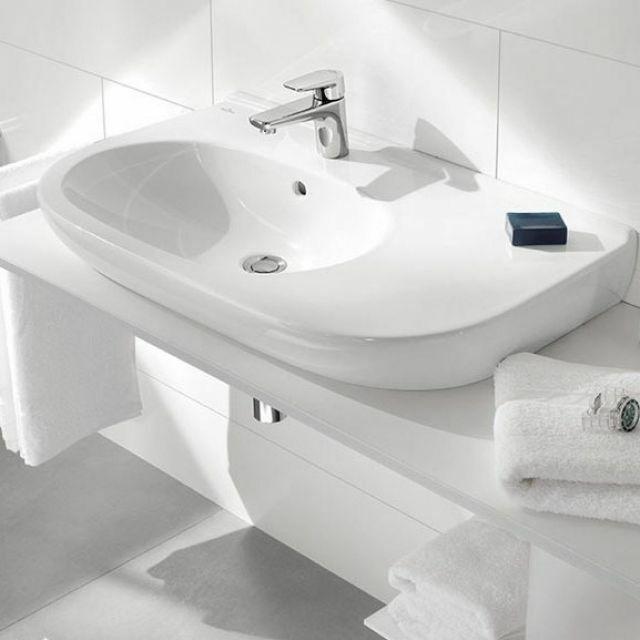 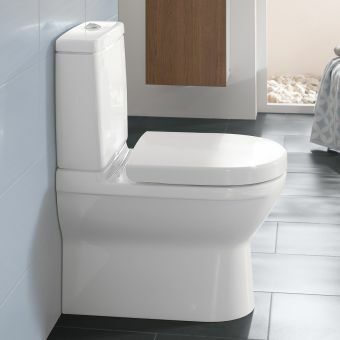 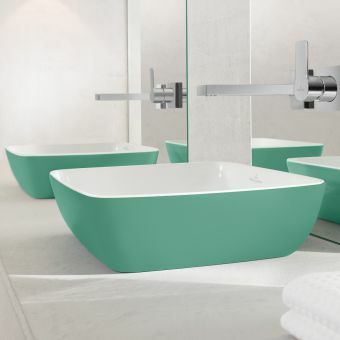 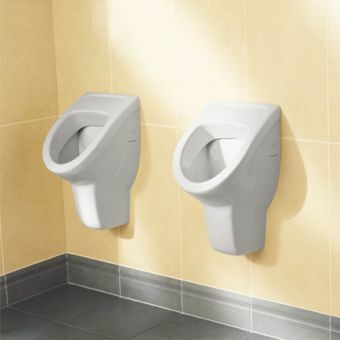 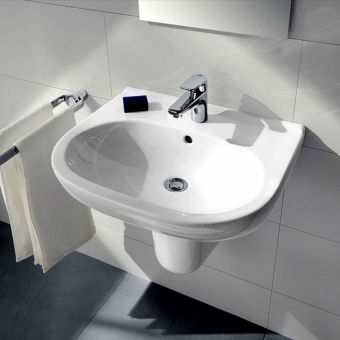 For an added sheen of protection, the unique Villeroy and Boch CeramicPlus treatment is available, its special formula designed to repel dirt and stains to keep it cleaner for longer.